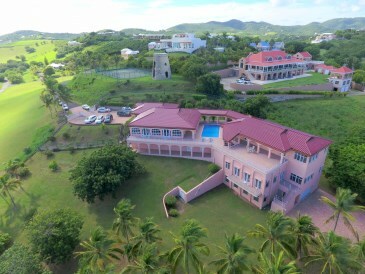 Status Change Res St. Croix Southgate Farm EA. 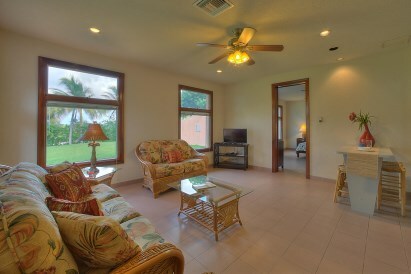 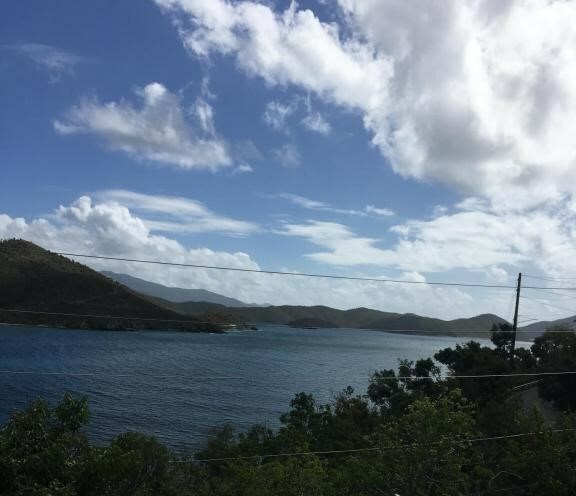 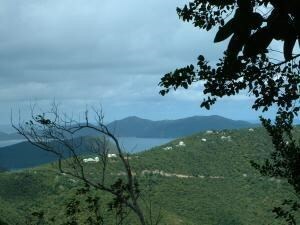 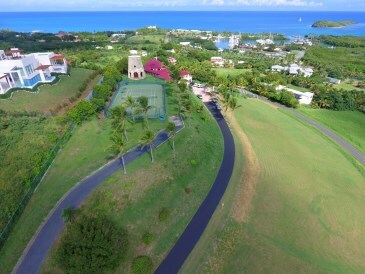 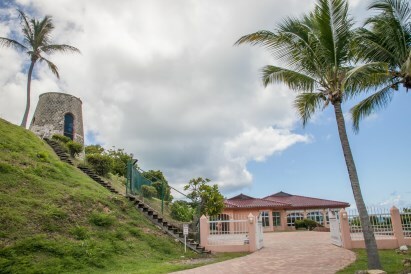 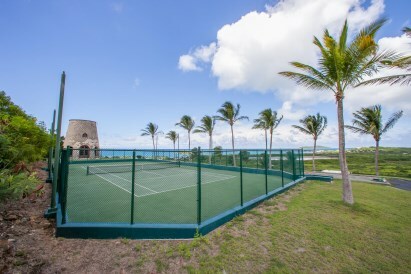 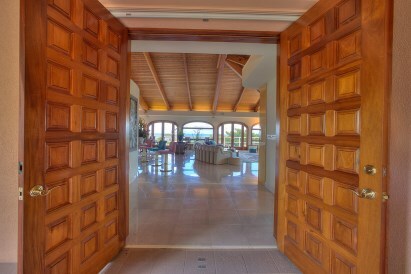 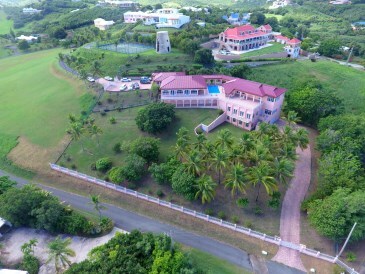 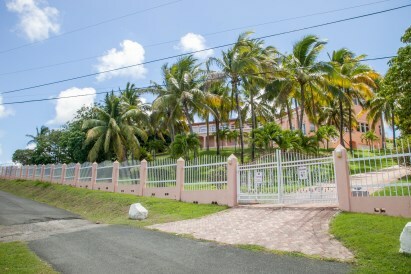 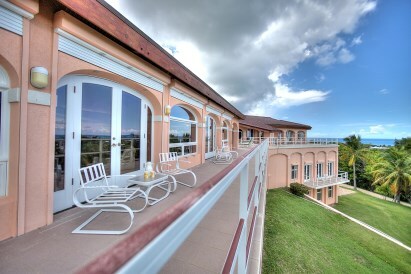 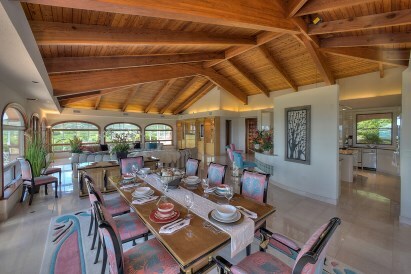 Gated three acre estate near Green Cay Marina and beach. 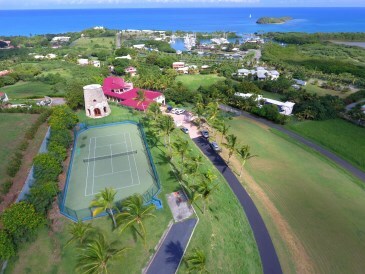 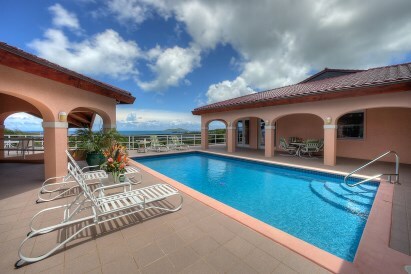 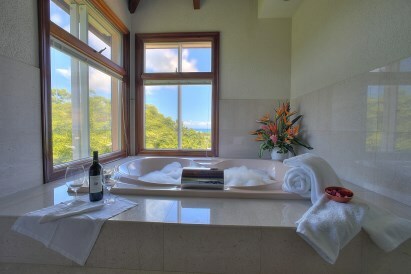 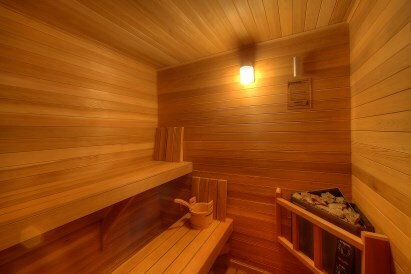 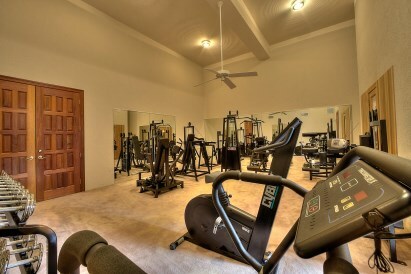 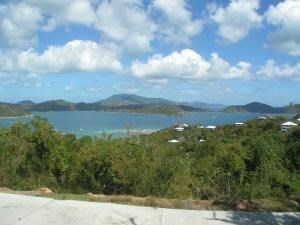 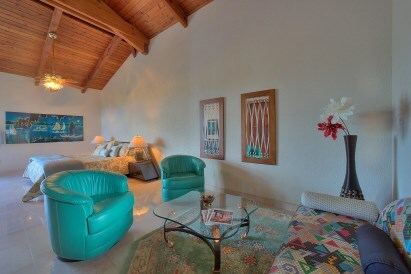 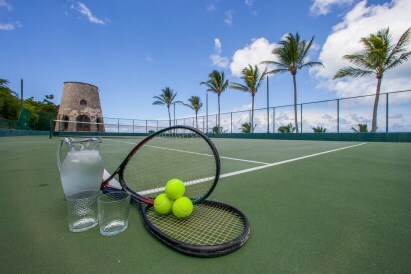 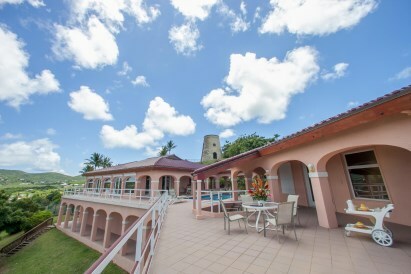 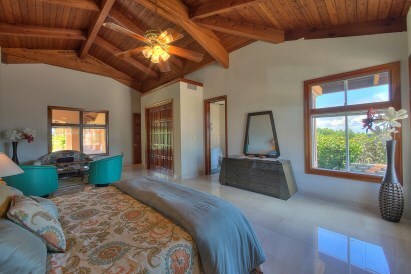 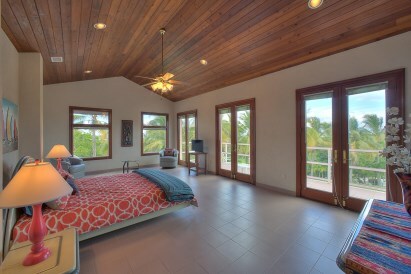 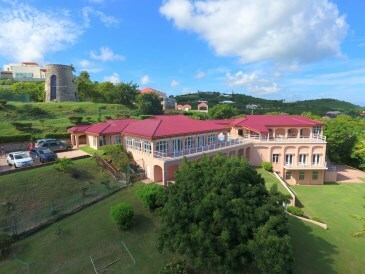 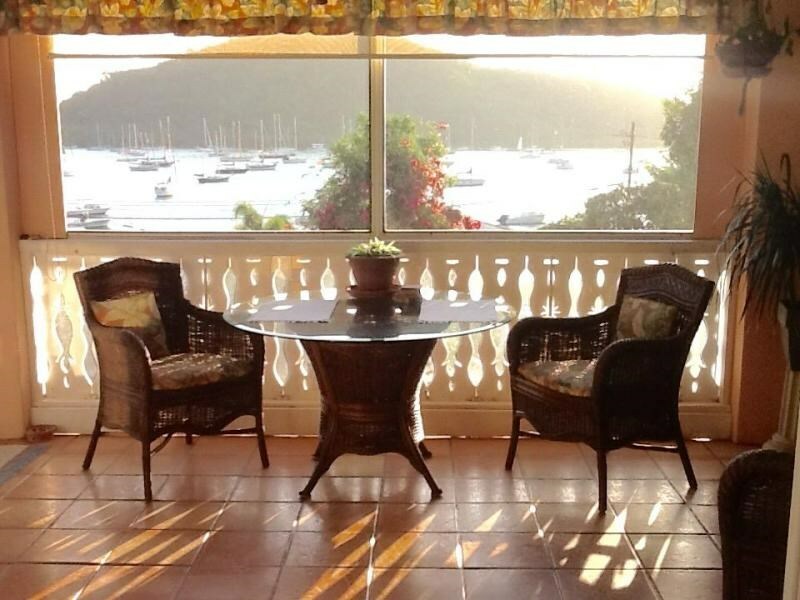 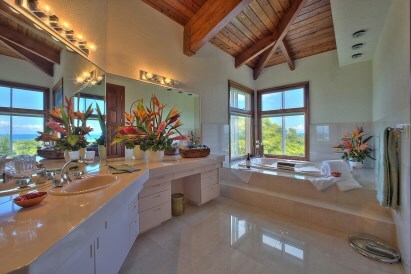 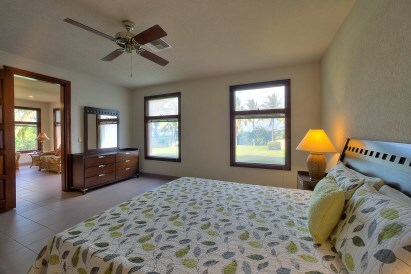 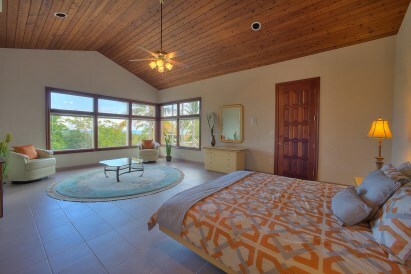 Featuring five bedroom suites, beautiful pool with Buck Island view, tennis courts, sauna and on site gym. 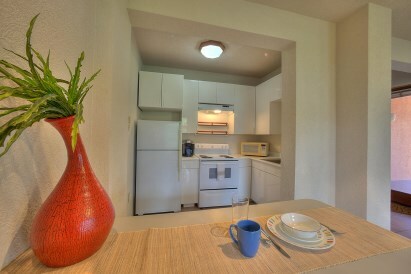 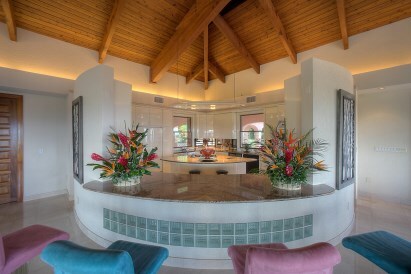 Spacious kitchen flows to dining room and great room with floor to ceiling windows to highlight the expansive views. 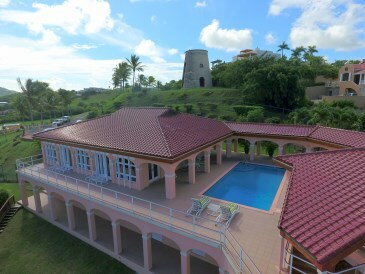 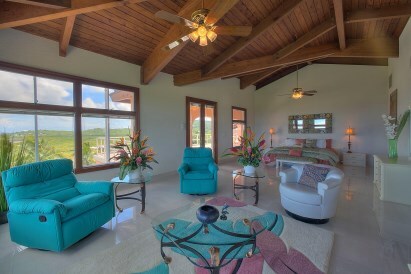 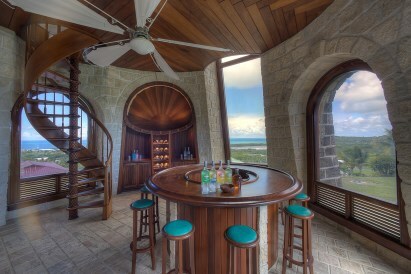 Custom built Sugar Mill with mahogany bar perfect for entertaining! 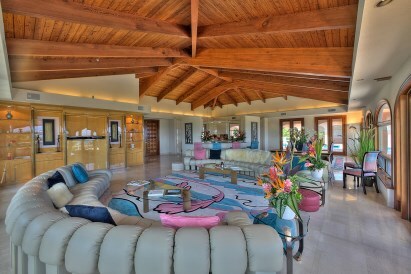 Garage and apartment on lower level.